Our Premium Terminox® ISM Well Water Filters are chemical free, salt free and maintenance free. They are great for the DIY Homeowner. Terminox® ISM removes iron, rust, sulfur, manganese, dirt, turbidity, tastes, odors and even chlorine. The most advanced well water filter ever. Don't forget the Optional Bypass and Quick Connect for easy install on checkout. 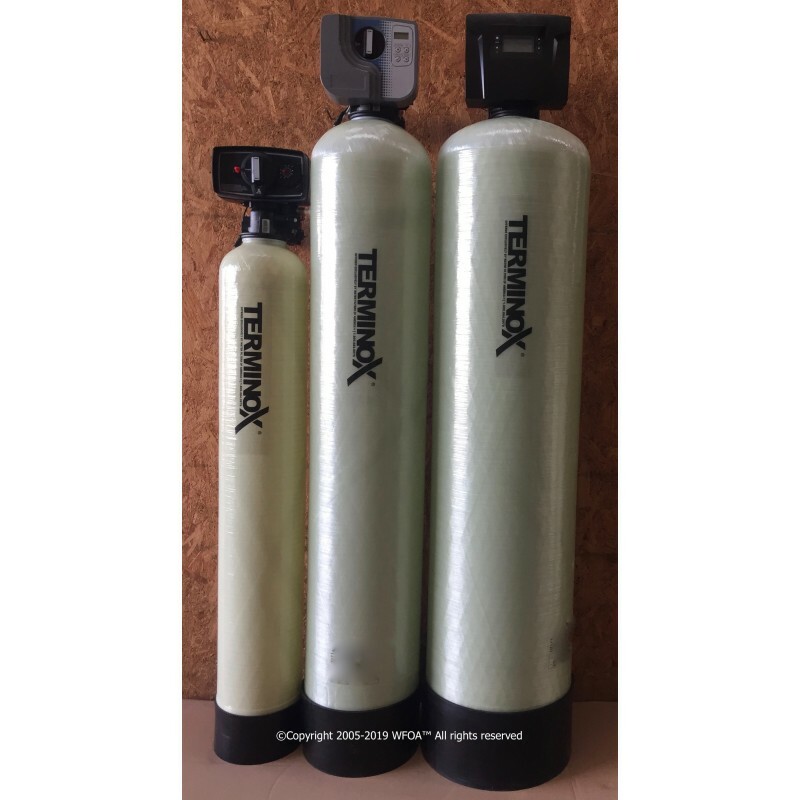 Our Premium Terminox® ISM Water filters are chemical free, salt free and maintenance free AMERICAN MADE well water filter systems. They are great for the DIY Homeowner or ANY handy person. And while we carry EVERY kind of iron filtration system you can imagine, our Terminox® ISM is the most popular by far. The Terminox® ISM removes iron, rust, sulfur, manganese, dirt, turbidity, tastes, odors and even chlorine. The most advanced well water filter ever designed. No harsh chemicals, no salt and nothing to add or replace. You just "set it and forget it".